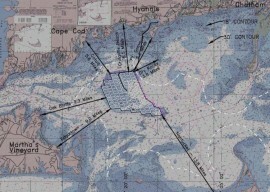 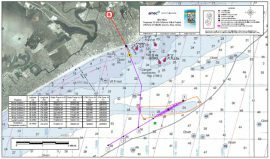 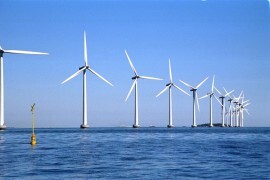 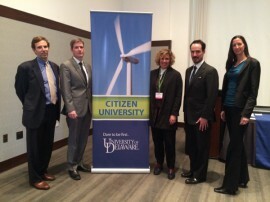 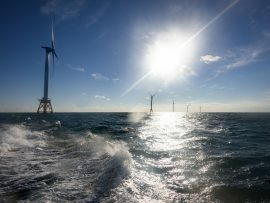 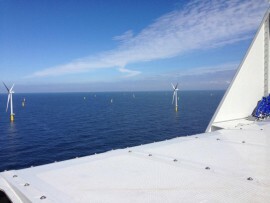 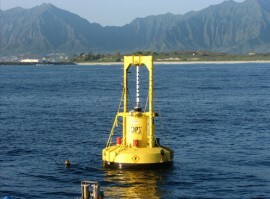 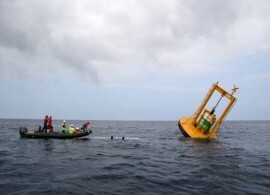 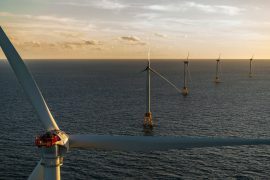 The University of Delaware in the U.S. has found that the distance at which turbines are located from shore has a significant impact on how tourists feel about offshore wind projects. 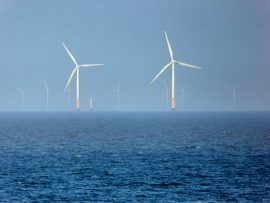 Delaware’s Offshore Wind Working Group is hosting two public workshops to gather input on the potential of offshore wind energy and the ways that it might benefit this U.S. state. 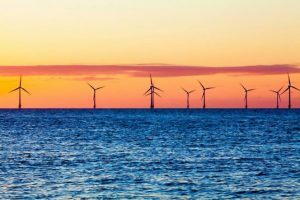 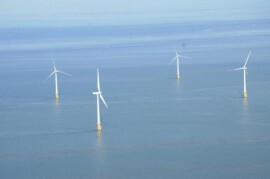 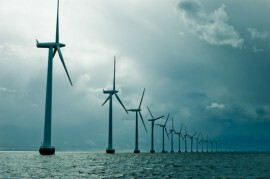 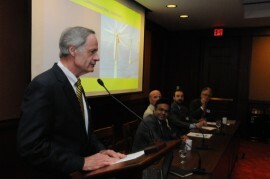 Delaware Governor John Carney has established the Delaware Offshore Wind Working Group to study potential environmental and economic development benefits offshore wind could bring to the state. 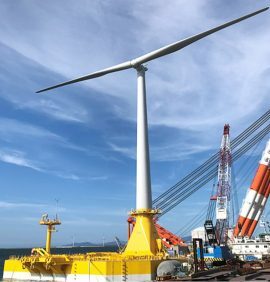 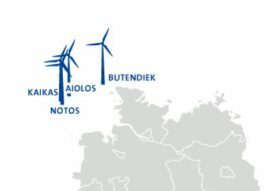 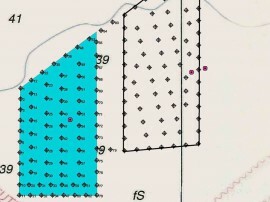 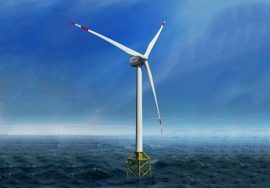 Wpd today filed a complaint with the Federal Constitutional Court in Karlsruhe against the provisions of the German offshore wind energy law (WindSeeG), which exclude wpd’s offshore wind project Kaikas from future tenders without indemnification. 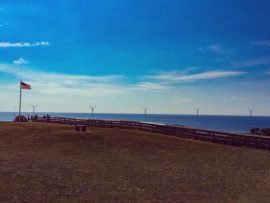 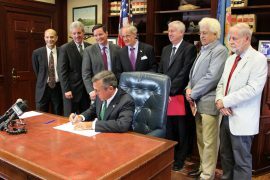 Delaware Governor John Carney has signed an executive order establishing the Offshore Wind Working Group to study potential environmental and economic development benefits of offshore wind development to serve this U.S. state.